Point Park University is located in the heart of downtown Pittsburgh, PA. Surrounded by some of the city’s most influential and well-known businesses, it is not your typical collegiate environment. Point Park’s campus is so integrated into the city that the University’s campus pathways and the city sidewalks are one in the same. While the University’s location was obvious to everyone on campus, it was never recognized as an advantage. As part of a market research perception study, Paskill Stapleton & Lord was able to identify that not only was the school’s location unique, it was also a differentiating benefit that separated Point Park from other Pittsburgh institutions. But location was only the beginning. The first step was to conduct focus groups, one-on-one interviews, and quantitative surveys with administration, faculty, and students. “What we discovered and tested surprised everyone; that one of Point Park’s strengths was being in downtown Pittsburgh, and that its location in the region’s urban center and its connections to business, entertainment, and the arts afforded access to unique educational and professional opportunities,” said David Black, Vice President Market Research & Consulting at PS&L. 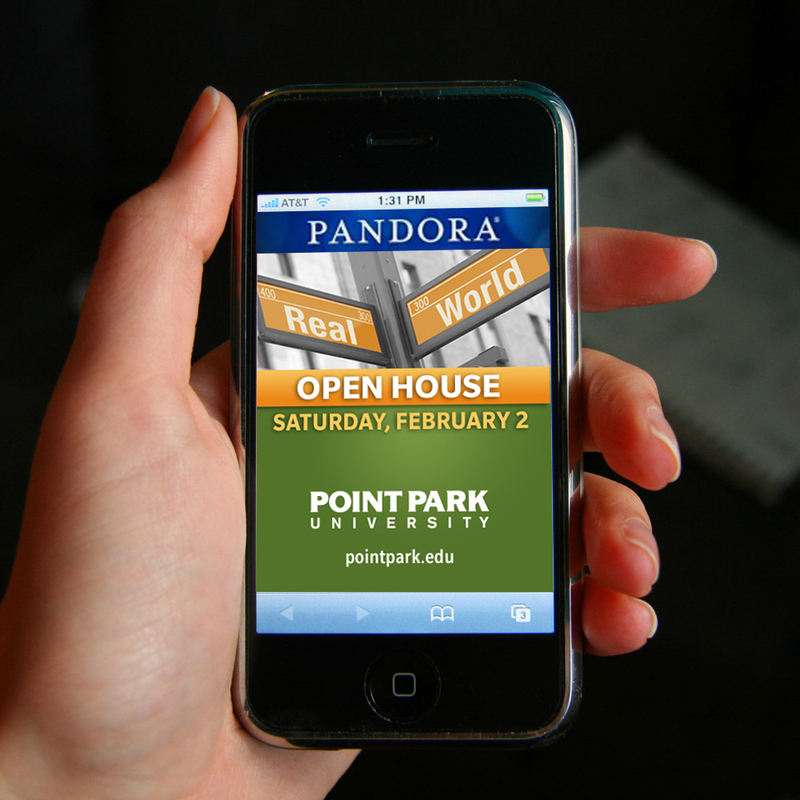 The research revealed other brand attributes – Point Park offers an affordable education that is also a good investment; that the academics and social environment provides students the opportunity to explore their academic, career, and life ambitions; that the spirit of the individual is alive and thriving at Point Park; and that creativity plays an integral role in defining the Point Park University experience. From these themes, PS&L developed a series of Brand Attribute Messages to help guide the University’s external marketing efforts. 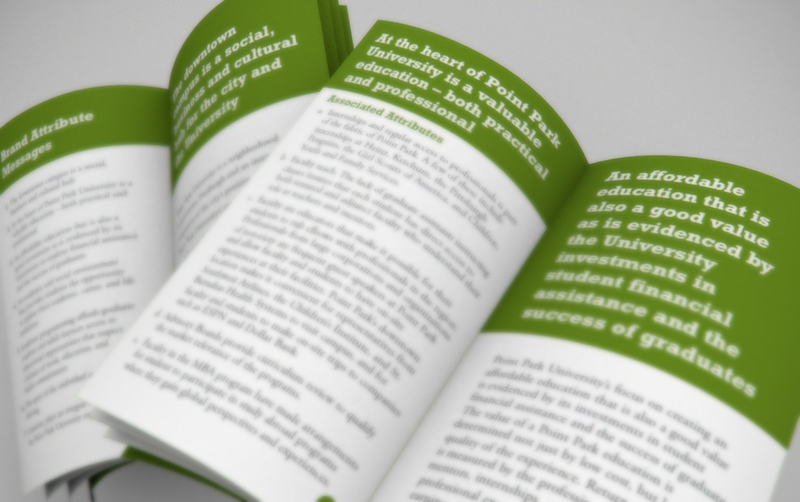 To help emphasize the importance of these messages, the President of Point Park distributed a “Brand Booklet” to all University employees. The booklet contained the Brand Attribute Messages along with “proof statements” in support of each message. Paskill Stapleton & Lord worked closely with Point Park to develop communication flow strategies to reach prospective students and influencers. Admission collateral materials were then designed in support of the new communication flows. As Agency of Record PS&L also conducted media research and developed multi-media advertising plans to reach both undergraduate prospects as well as adult and graduate prospects. Multi-media advertising creative was then produced in support of the media plans. 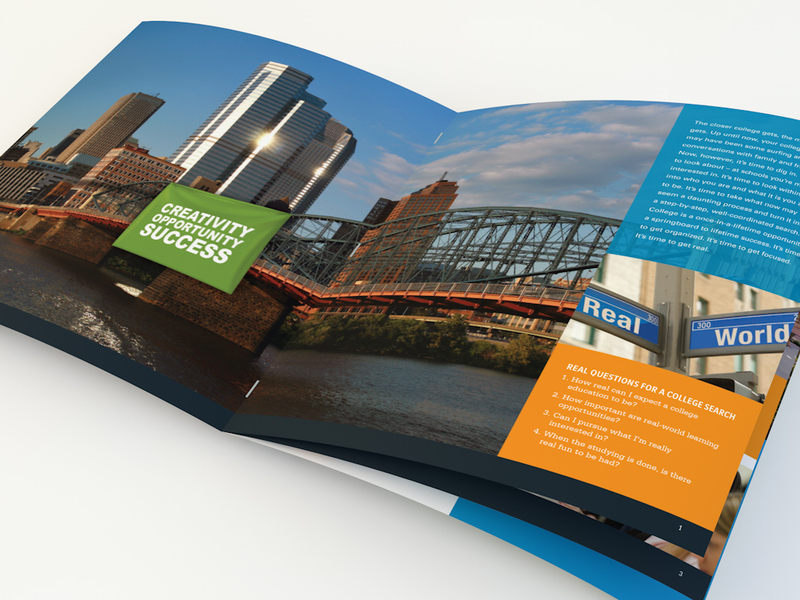 One of the themes of both the collateral materials and the advertising is the city of Pittsburgh. The creative celebrates Point Park’s downtown location. Prospects see and read about the confluence of campus and city in relation to local businesses and cultural opportunities. The creative emphasized the value of the location as it relates to academics, faculty, internship opportunities, etc. Using the theme of Point Park location ‘Intersection of Real and World,’ a series of four videos were produced as part of the creative package that highlighted the uniqueness of the local neighborhood and downtown Pittsburgh; the value of a Point Park education and return for their investment; a campus culture that embraces the individual; and the school’s focus on a practical, hands-on approach. Each short video featured one of these four primary messaging concepts.